MotionOne Studios is now providing photography services to a national food delivery provider for Hampton Roads called ezCater. Their primary focus is helping eateries promote and expand their catering services via an on-demand app platform for Corporate clients in their local area of influence. 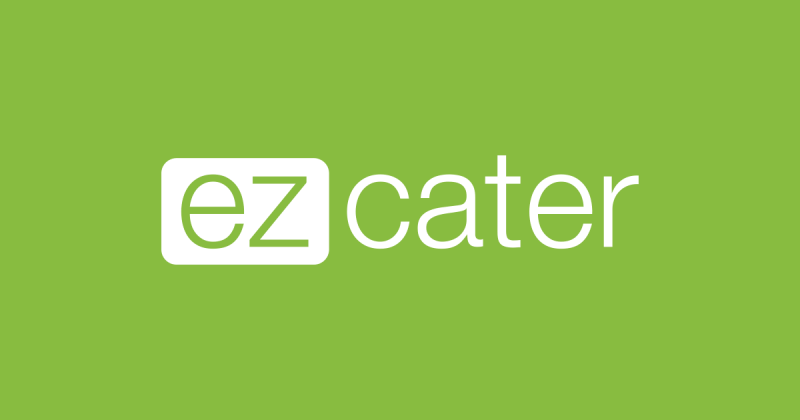 ezCater has made some national in-roads and now expanding in Hampton Roads. MotionOne Studios is excited to be a part of this next evolution in food photography and delivery medium.